keep it updated over time. Getting a website is just the first step. Businesses need to regularly update and enhance their websites. You can easily update your CMS website yourself or get Triad Web Design’s team to do it if you are busy. Additional pages – Free if you add yourself. ecommerce website made and to keep it updated over time. Getting a website is just the first step. 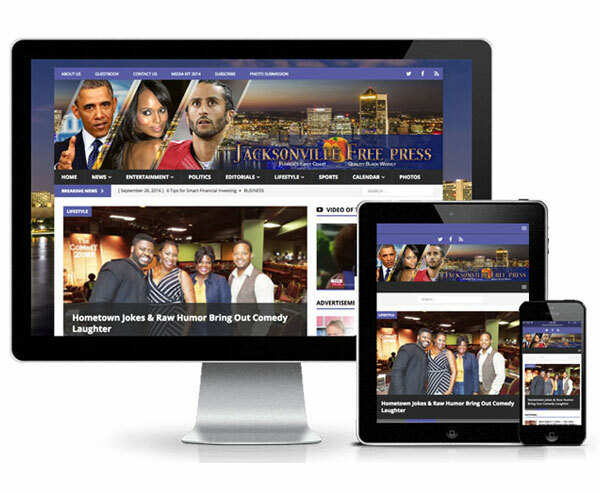 Businesses need to regularly update and enhance their websites. You can easily update your CMS website yourself or get Triad Web Design’s team to do it if you are busy.